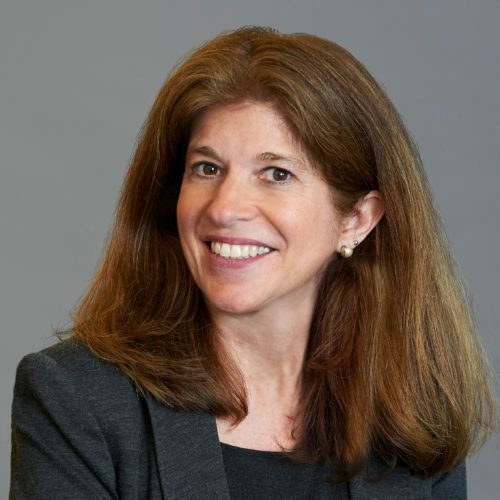 Kim Bozzella is a Managing Director with Protiviti and leads the firm’s Financial Services Industry Technology Consulting practice as well as its global Technology, Strategy and Operations practice. With almost 30 years of experience in financial services, consulting, and information technology, Kim has been at the forefront of the convergence of technology innovation, business management, and regulatory reform. She spent the last 14 years with UBS in a number of senior Chief Information Officer (CIO) positions. Most recently as Global Head of IT Risk Management for UBS, Kim was responsible for understanding the regulatory context surrounding the business, implementing required controls in the technology environment and facilitating the cultural mind-set needed to drive compliance. Prior to that she was the CIO for Corporate Technologies, globally. In parallel with the above roles, Kim additionally had regional responsibility for UBS Technology as CIO for Americas including Latin American emerging markets. Before joining UBS, Kim spent 15 years with Andersen Consulting/Accenture where she rose to Partner in the Financial Services industry, aligned to both Capital Markets and Retail Banking clients with focus on large scale technology implementations, merger execution, and organization and solution design and reengineering. While at UBS, Kim was responsible for the Women in Technology (WiT) initiative globally and drove the Technology Graduate Training Program (GTP) – with a keen focus on increasing and promoting gender diversity at all levels – and passionately advocated for diversity and LGBTQ equality, as Executive-Sponsor for PRIDE.